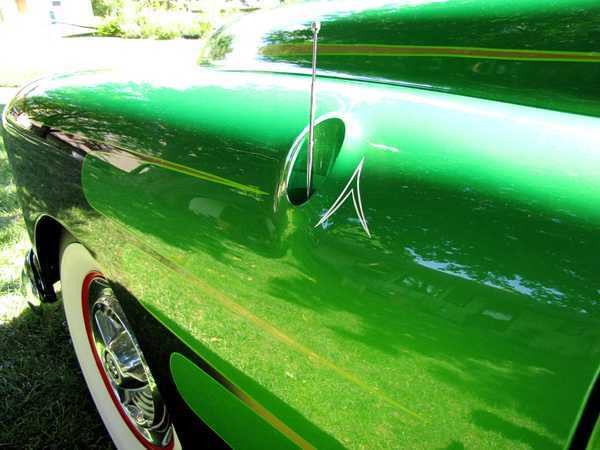 This is the first time that this historically important radical custom car is being offered for public sale since its complete and correct restoration to its original 1960's design configuration. 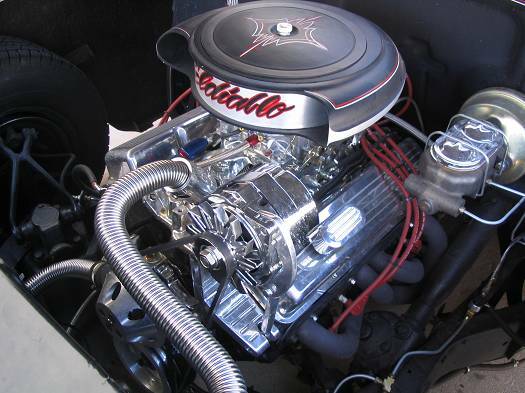 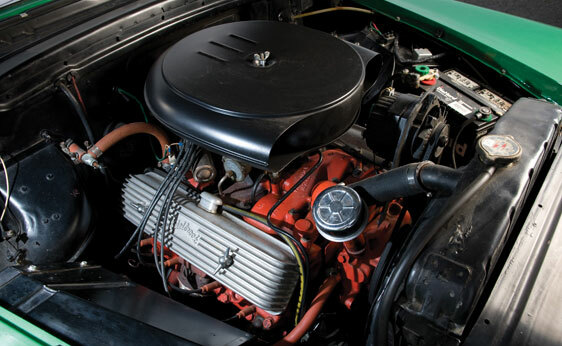 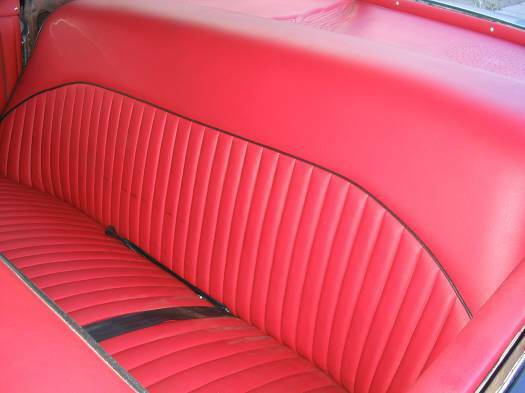 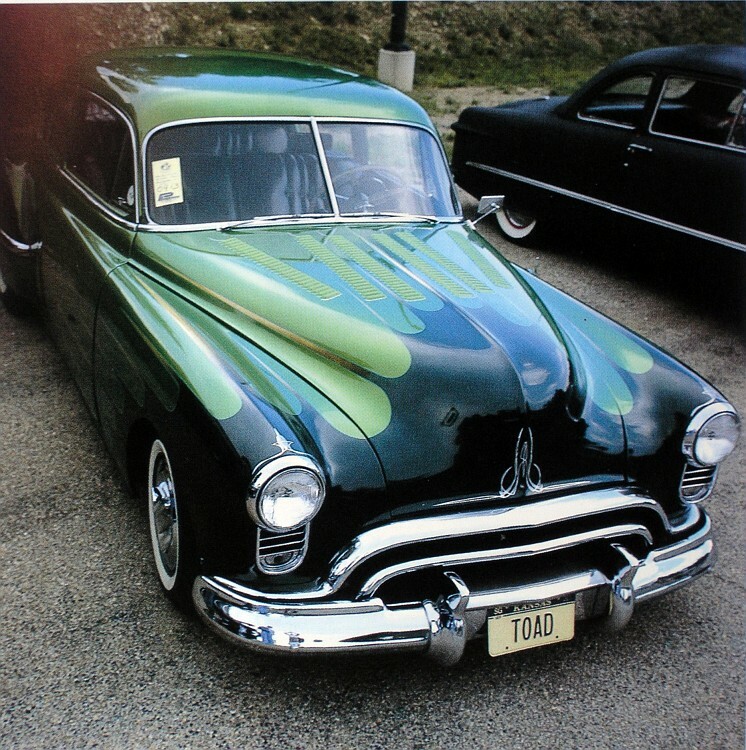 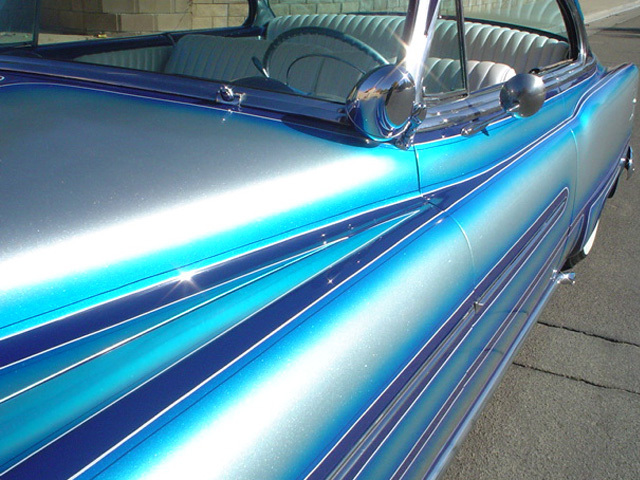 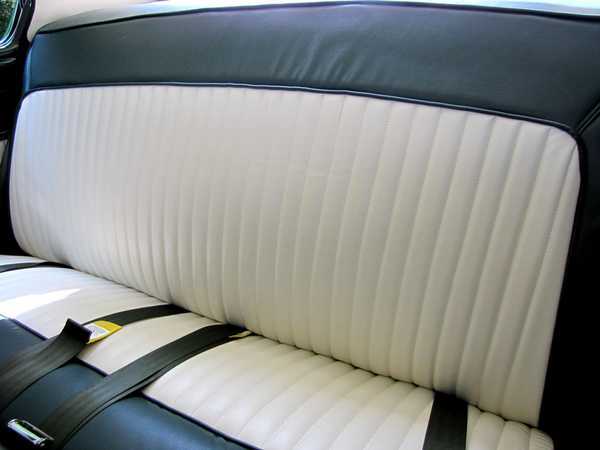 Well documented restoration as seen on National Geographic Channel's Car Czar TV Series, this rare one-off custom was brought back to its original glory by the expert team at Marquis Auto Restorations. 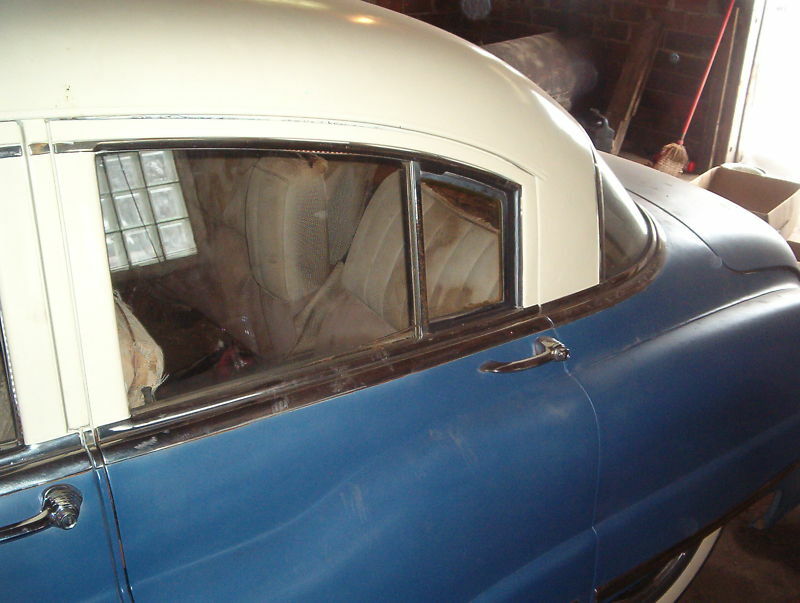 Many historical photos and documents were acquired during the restoration process. 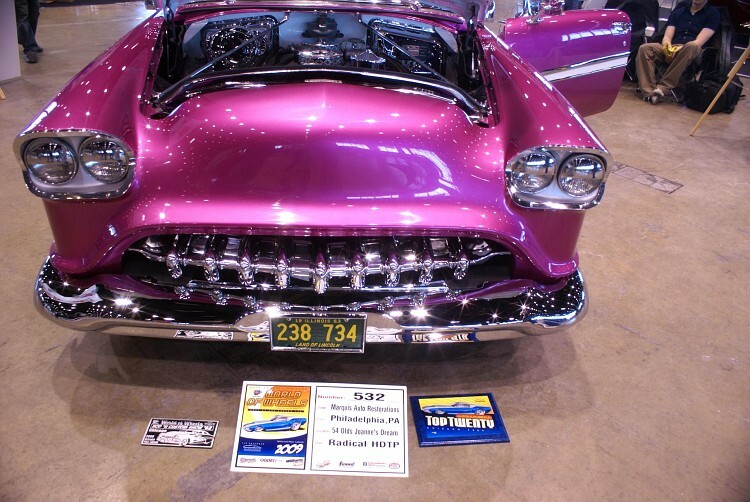 A one hour DVD of the entire process is available to the winner along with photographs and other documentation which are considered to be priceless in keeping the history of this important custom vehicle. 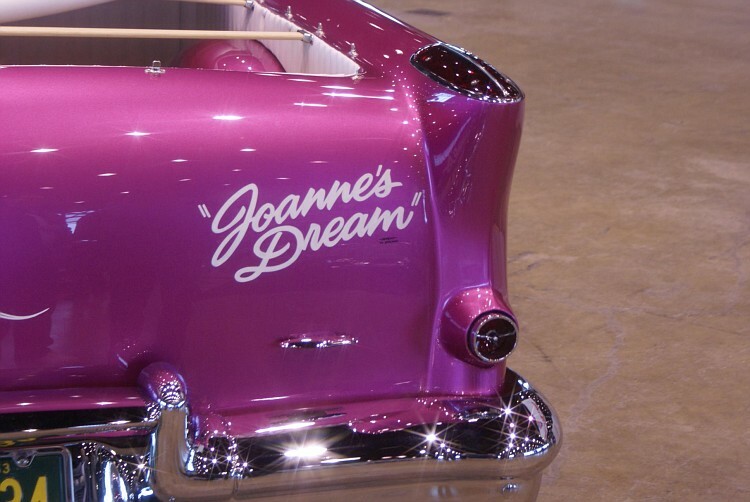 Researched worldwide, we thank those that sent documentation that allowed Marquis Auto the opportunity to bring 'Joanne' back to life knowing what an important piece of Custom Show Car history this car truly is. 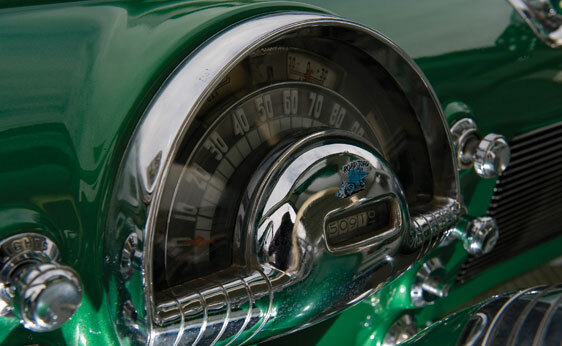 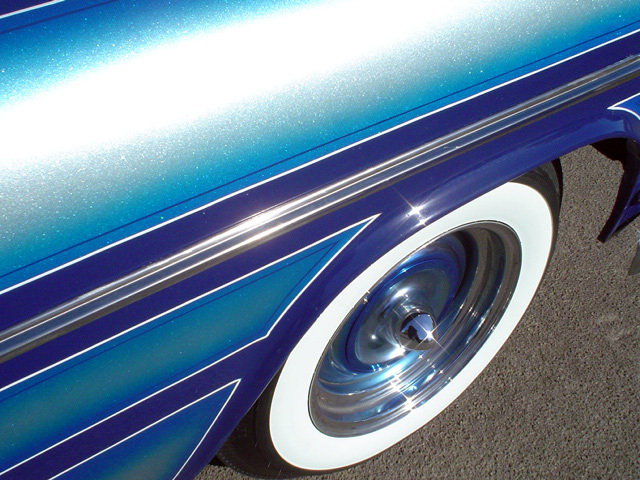 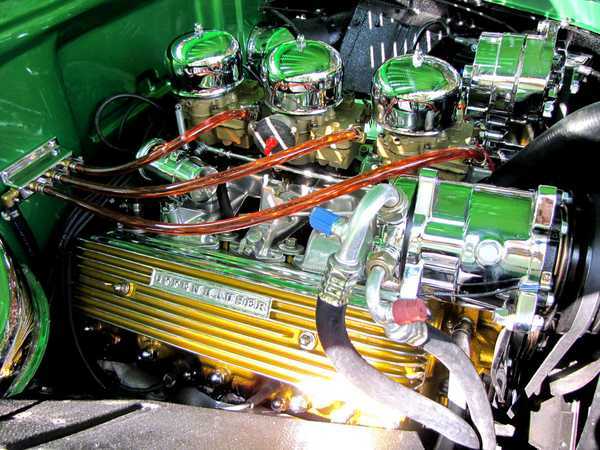 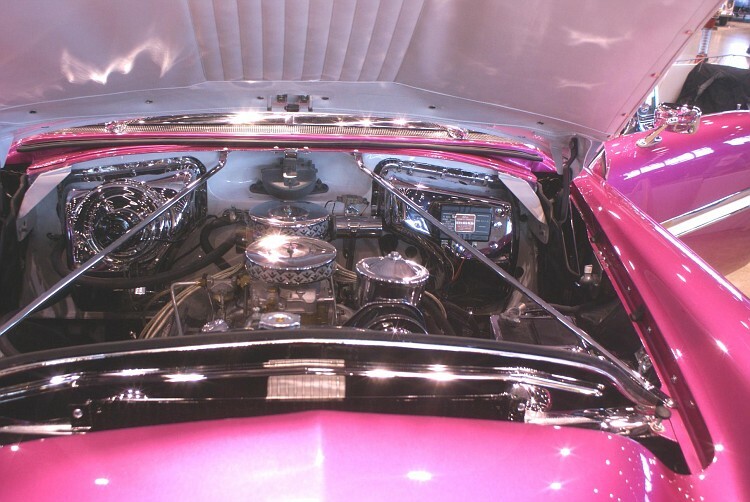 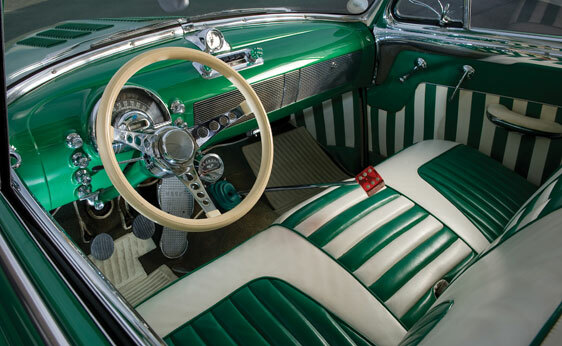 According to historians and experts, this car was awarded the Most Radical Custom and other noted awards at some of the biggest events in the 1960's. 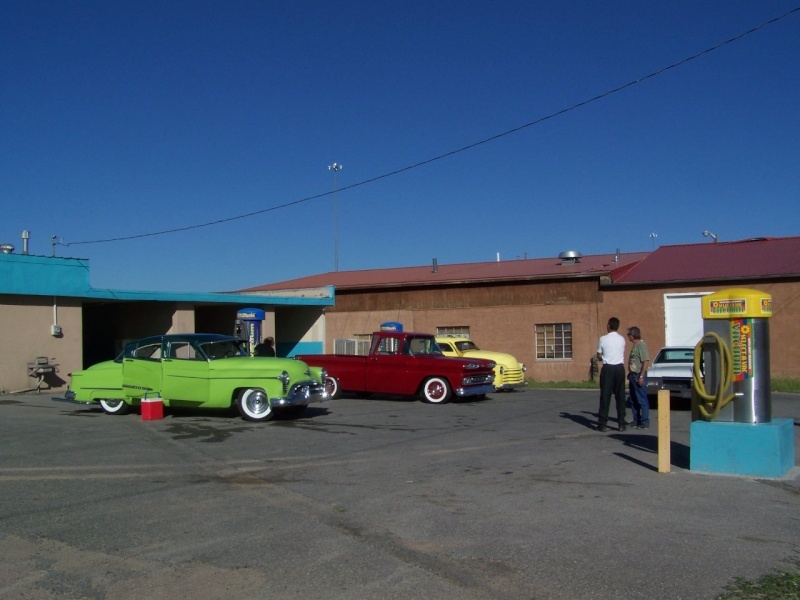 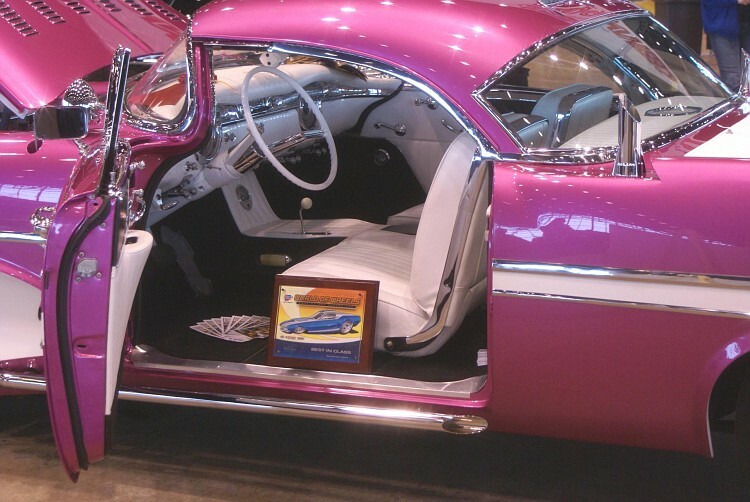 It was followed by many in the custom car culture to see how many awards it could accumulate! 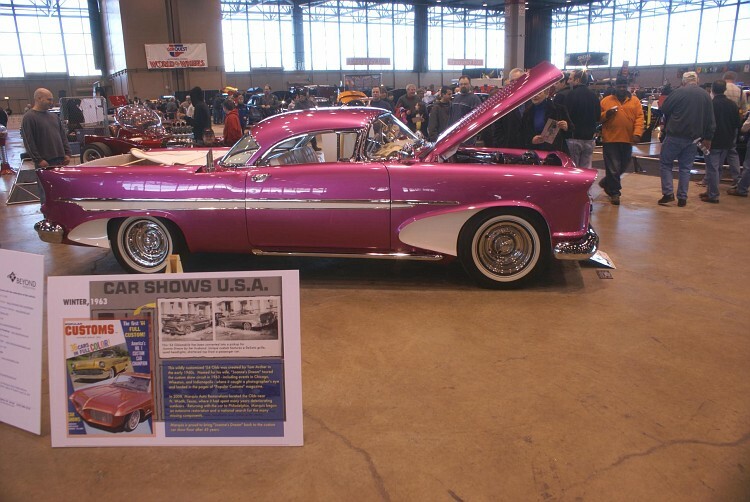 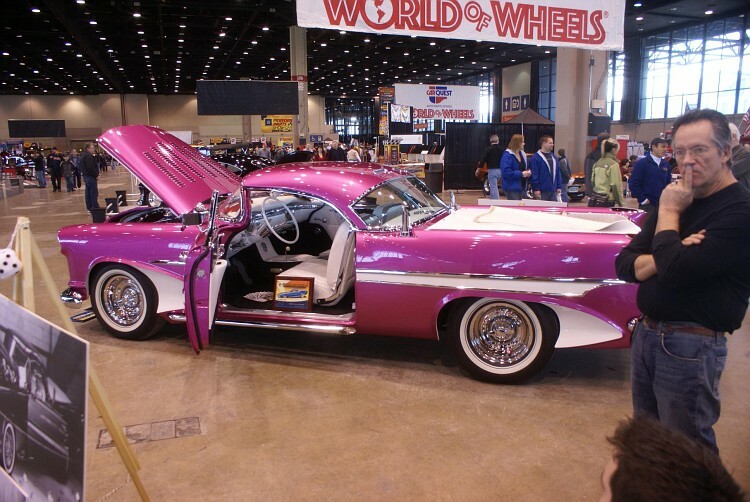 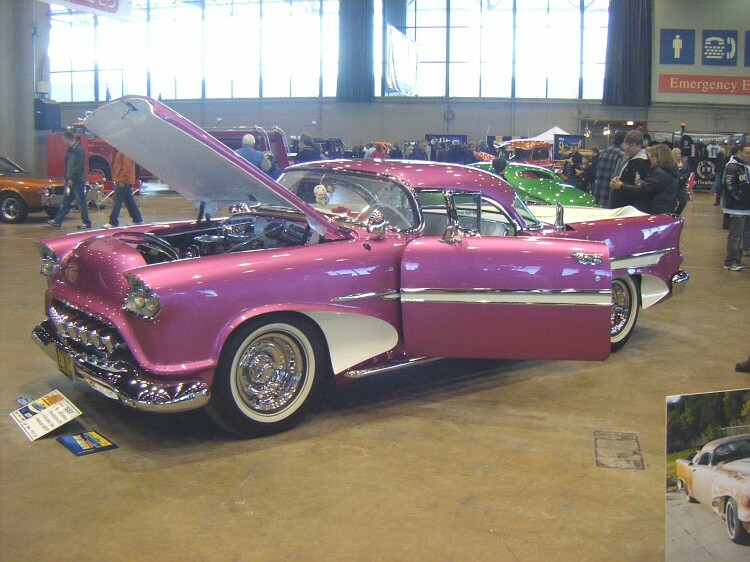 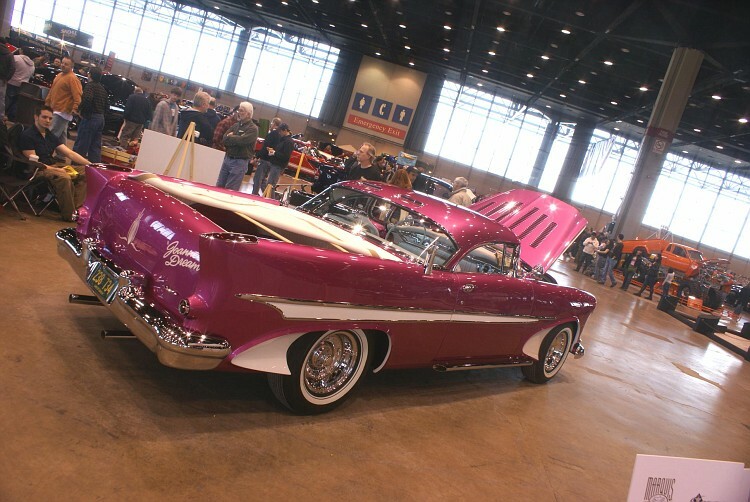 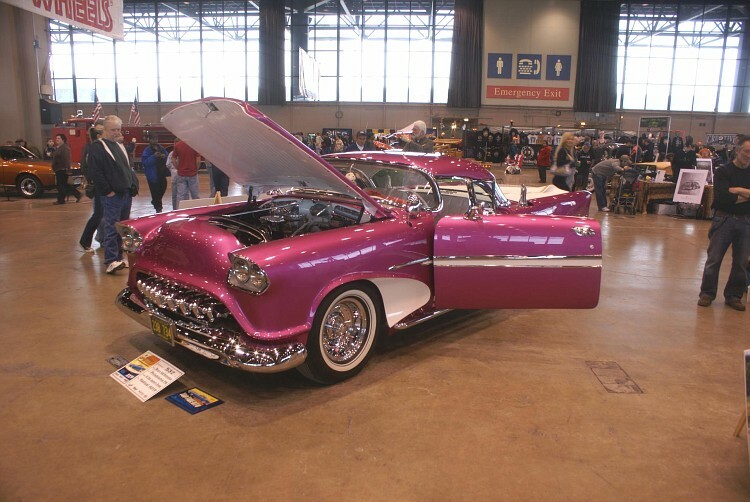 Recent awards at events it has been invited to include the Chicago World of Wheels - Top 20, Most Radical Custom, George Barris Exclusive 'D'Elegance' Award, and many others. 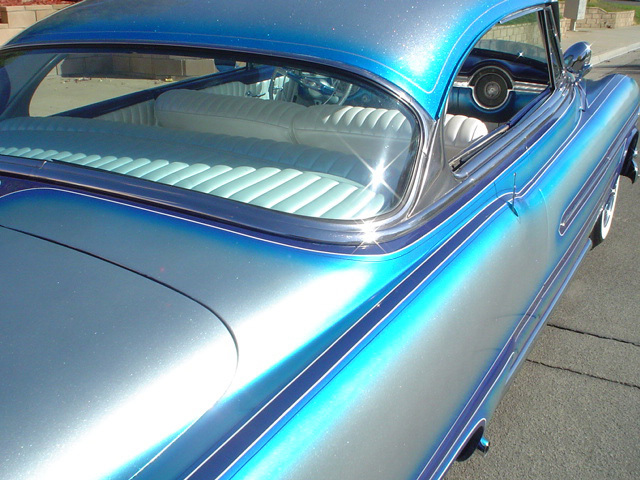 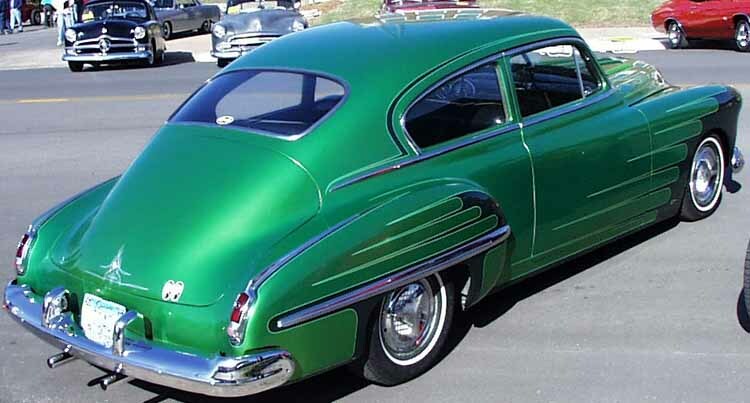 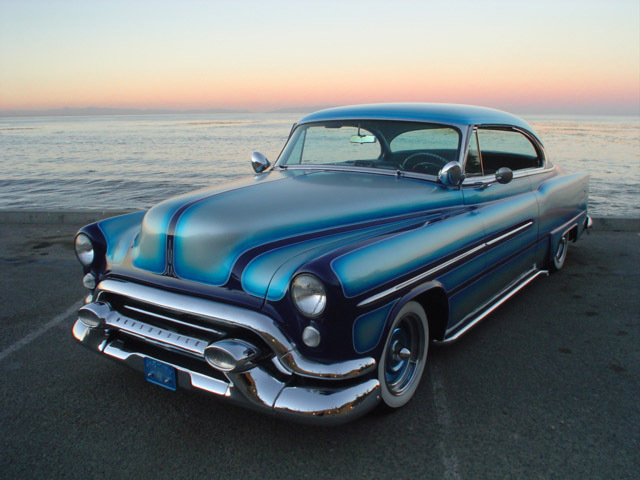 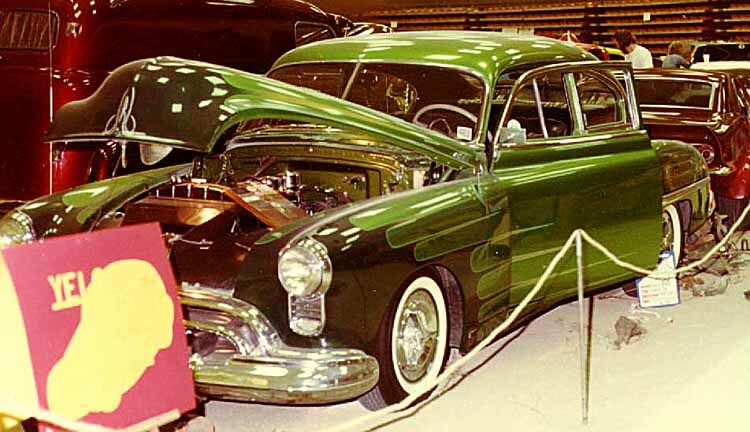 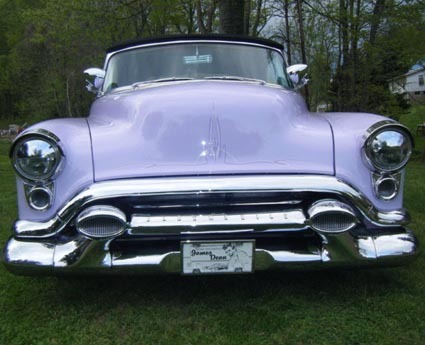 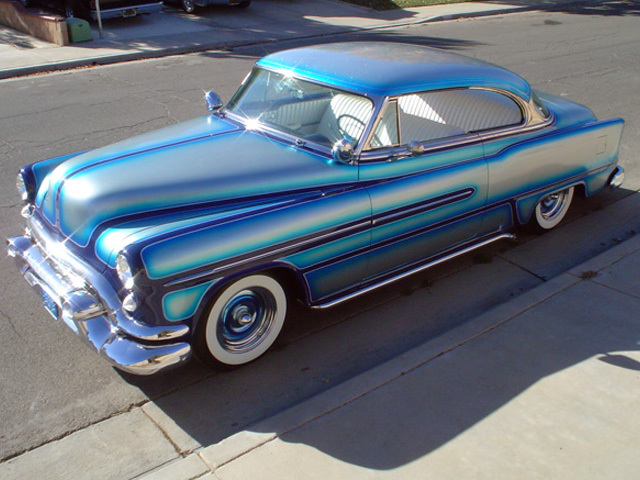 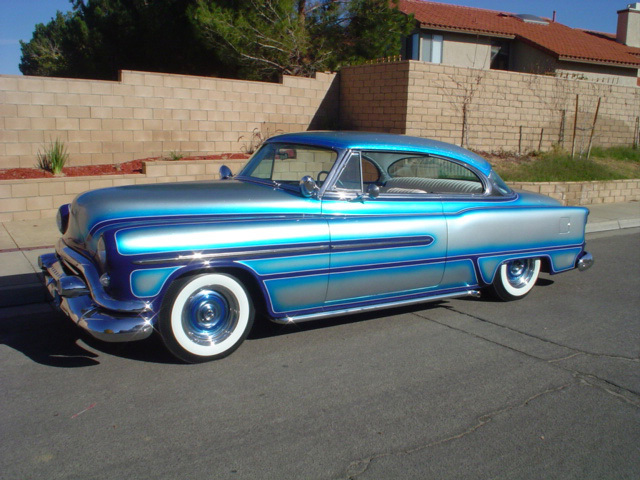 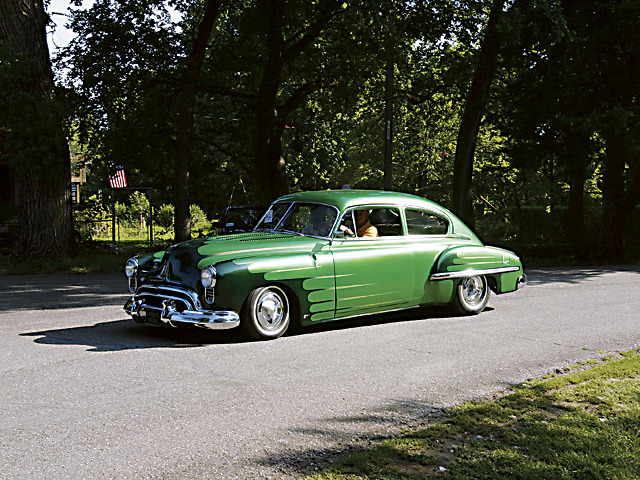 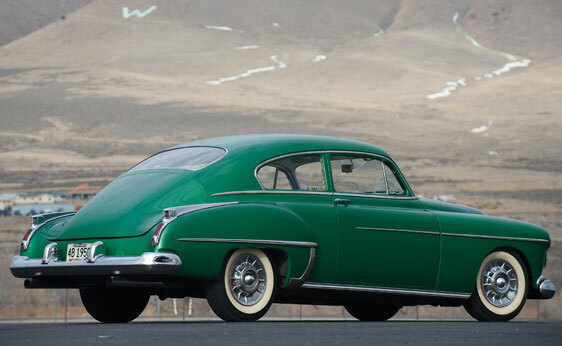 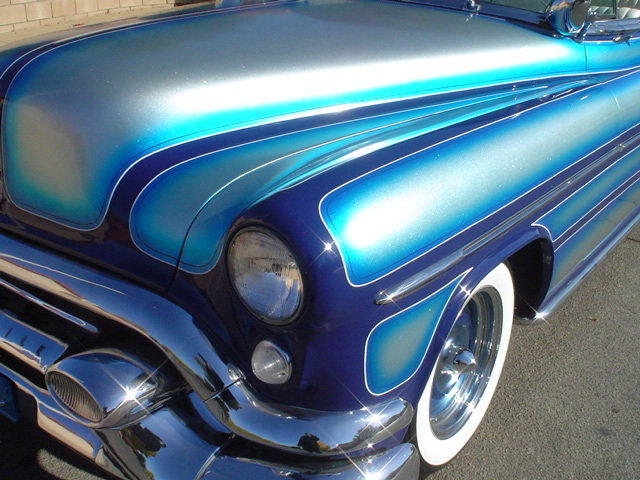 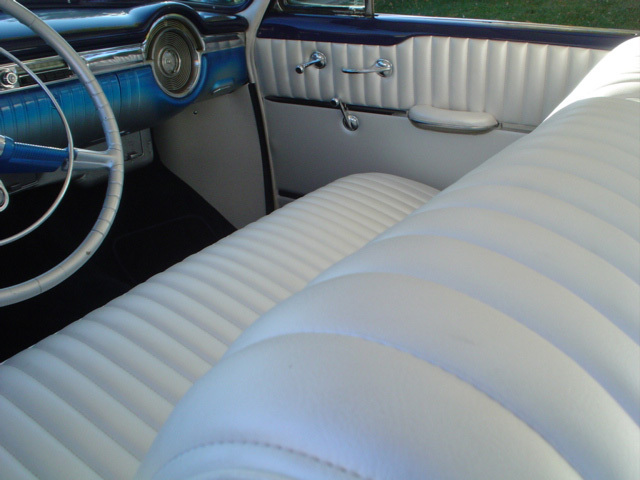 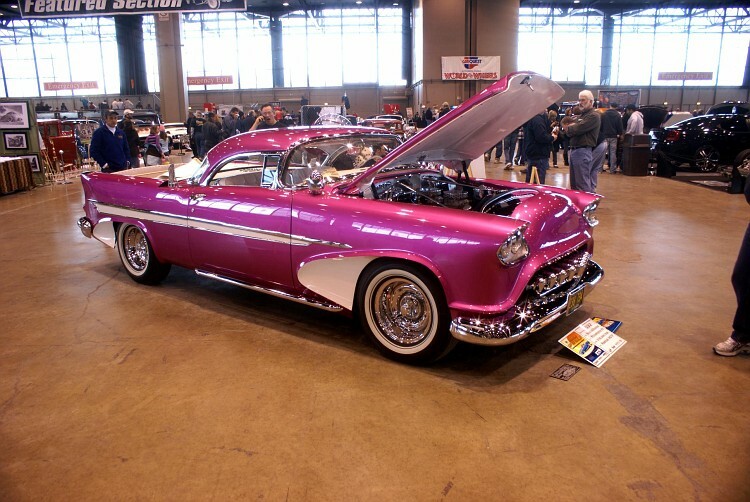 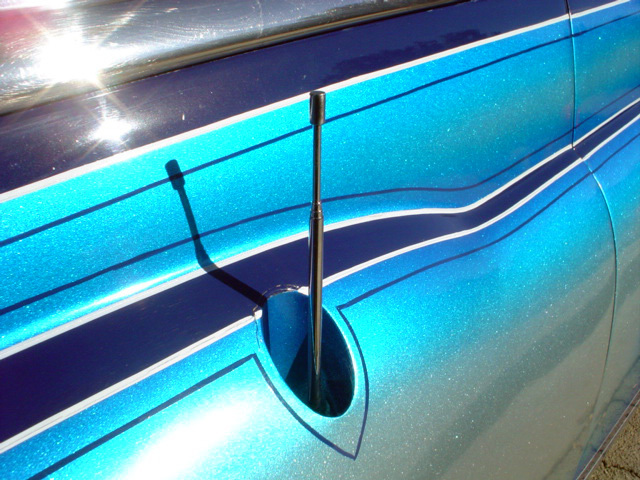 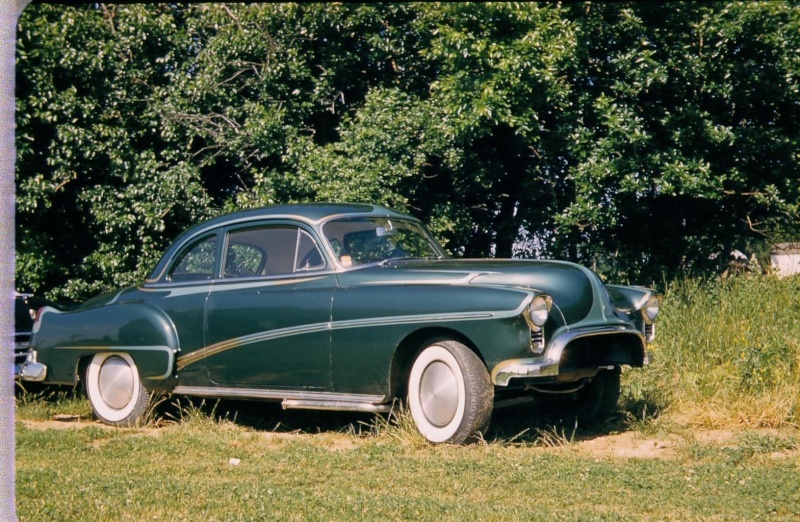 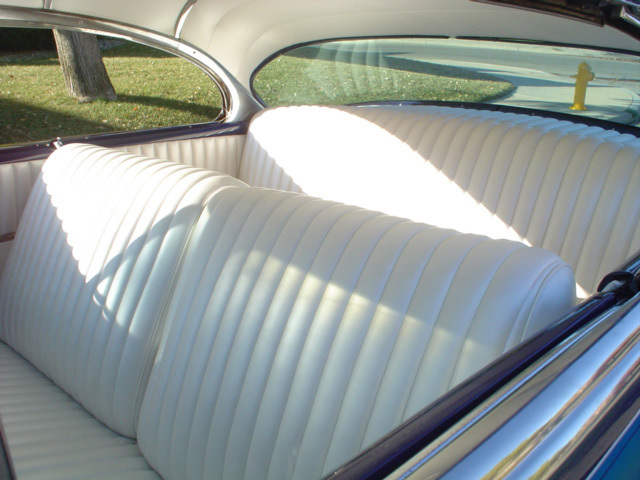 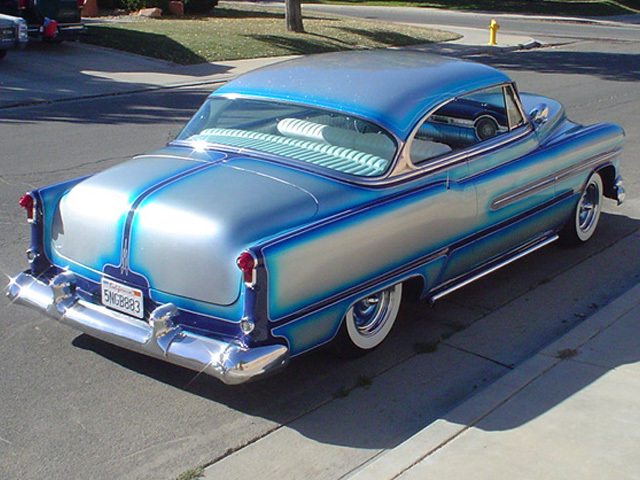 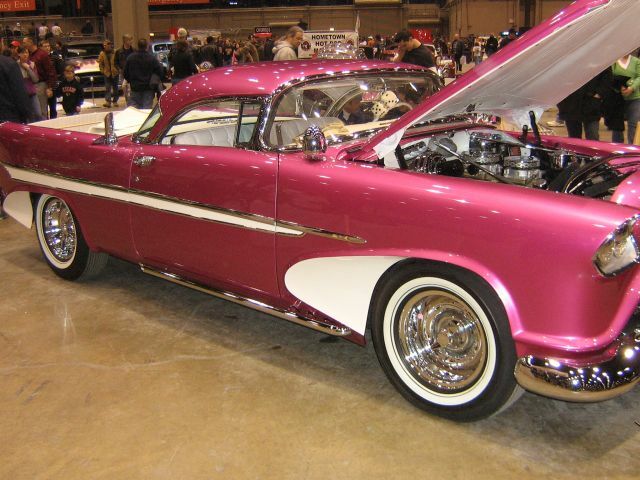 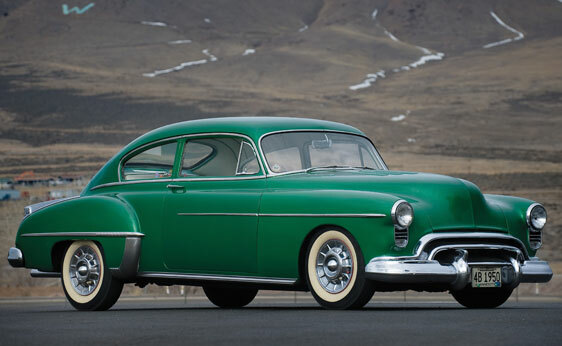 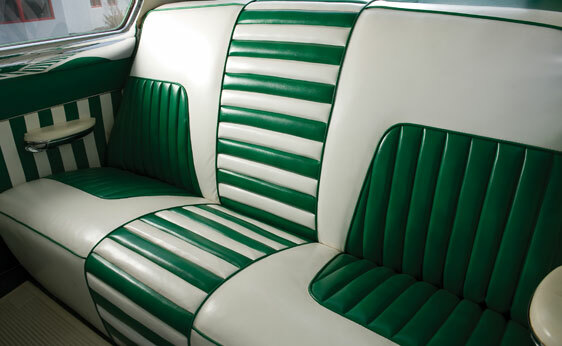 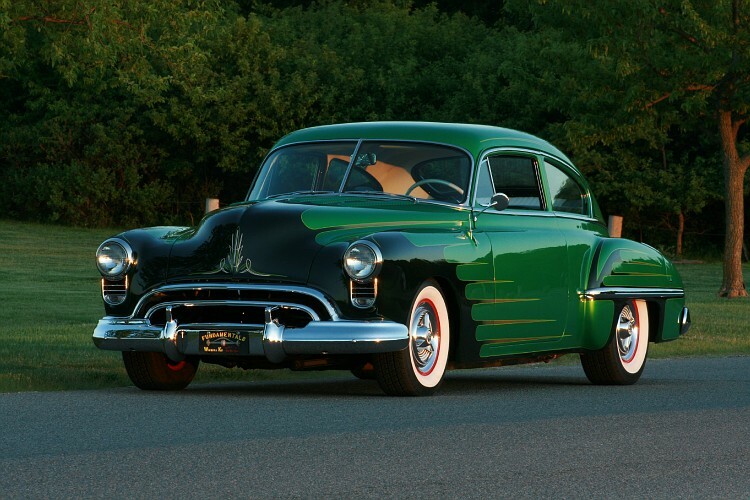 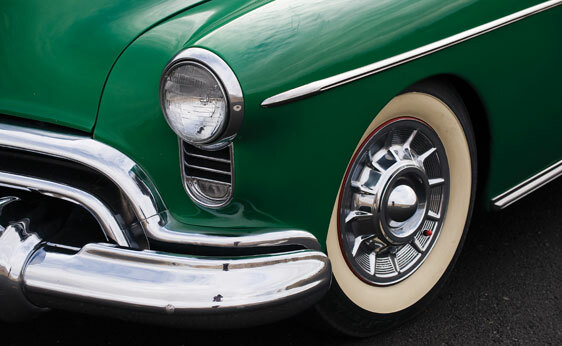 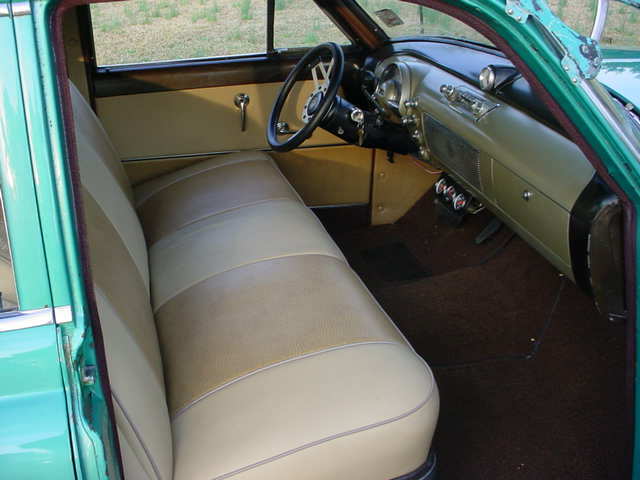 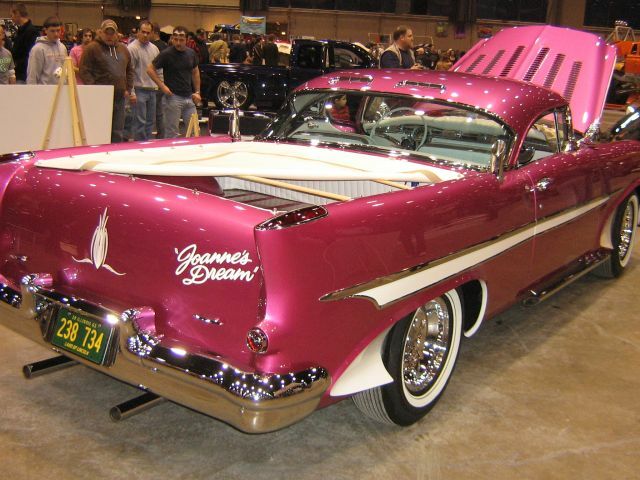 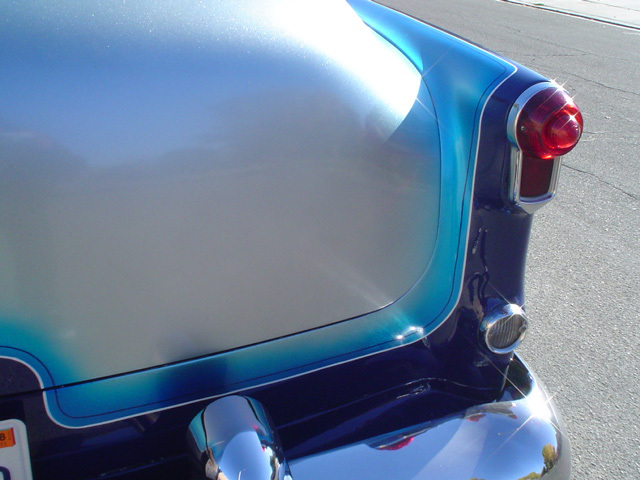 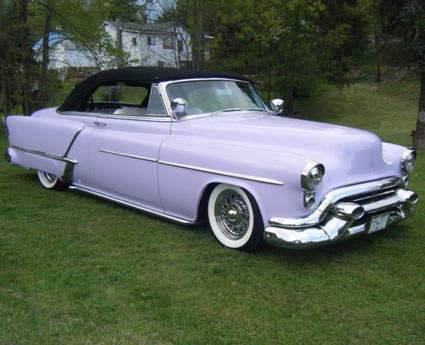 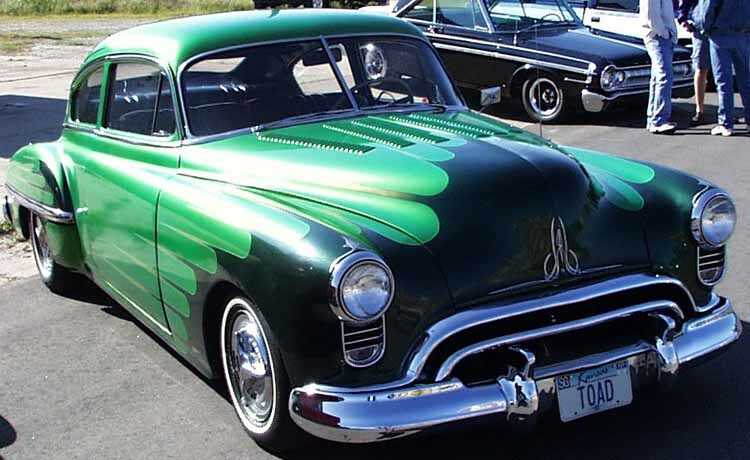 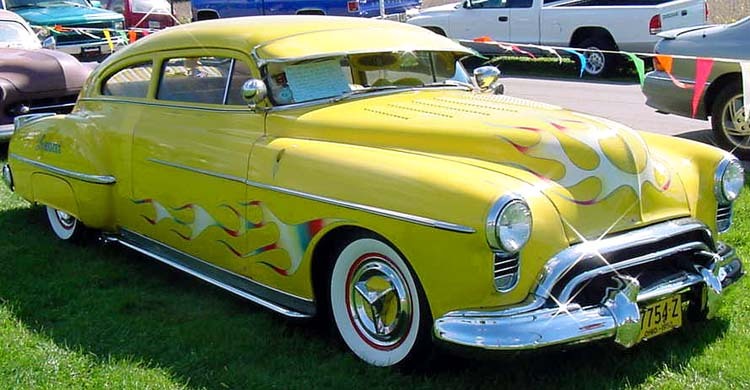 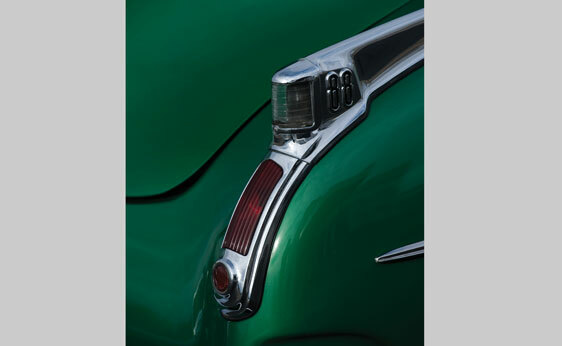 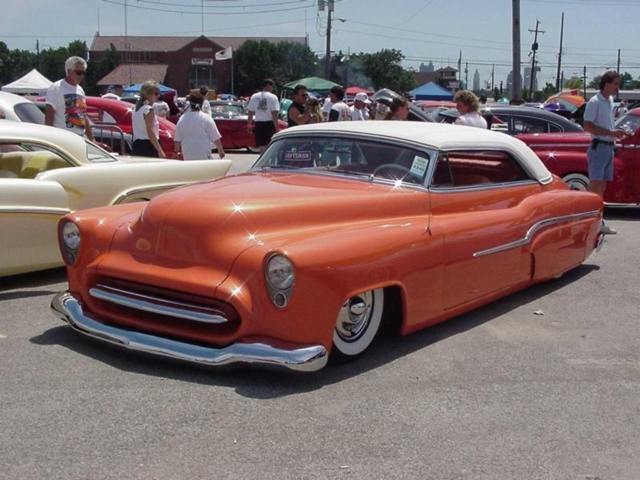 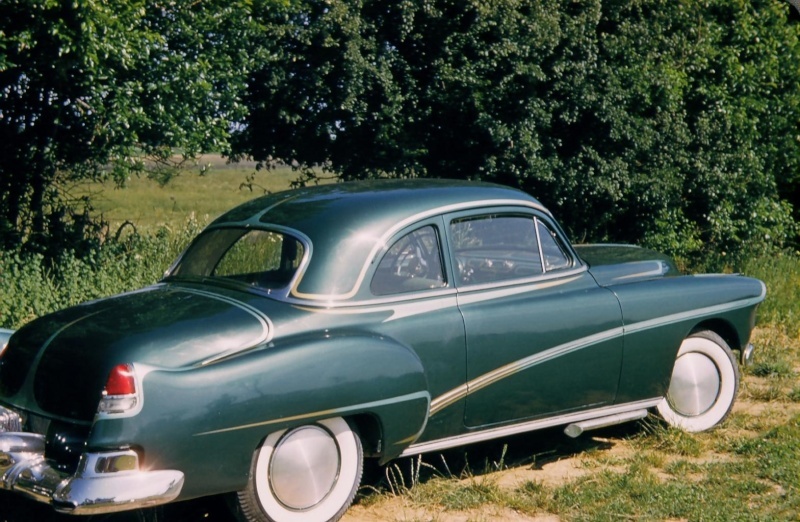 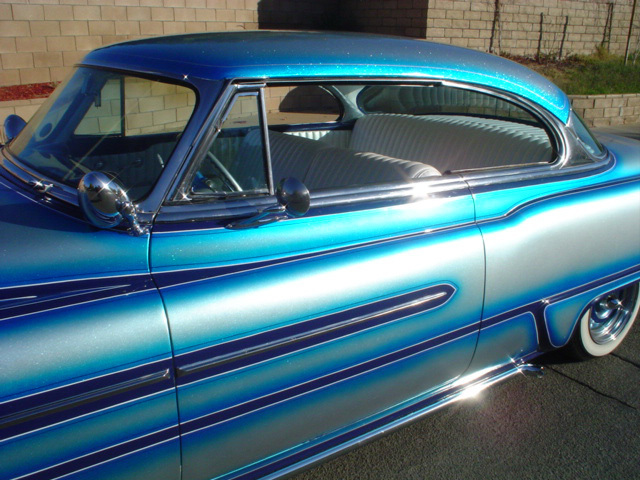 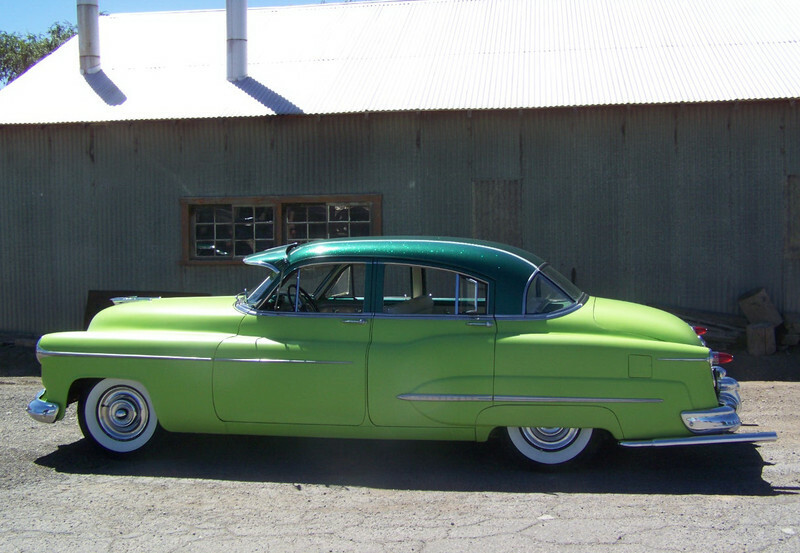 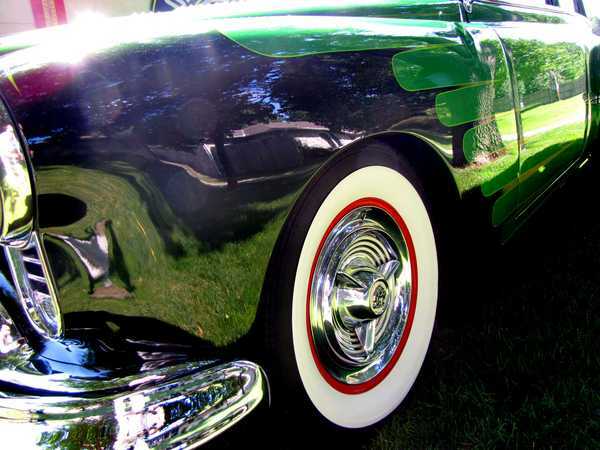 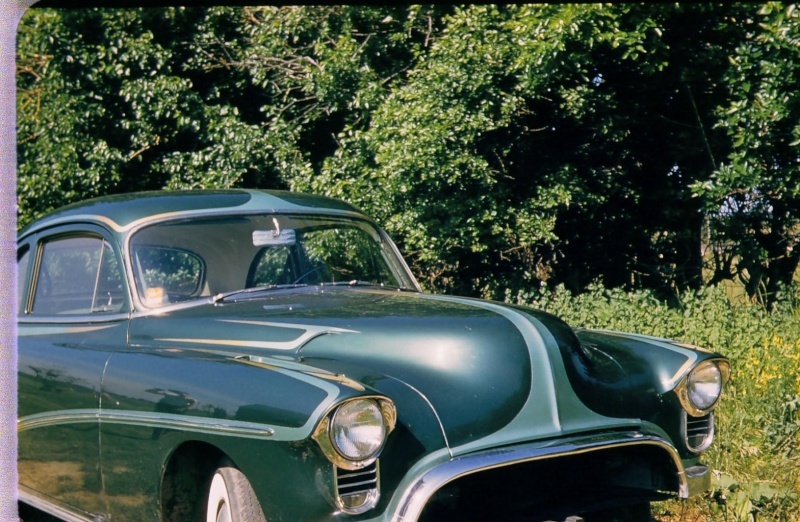 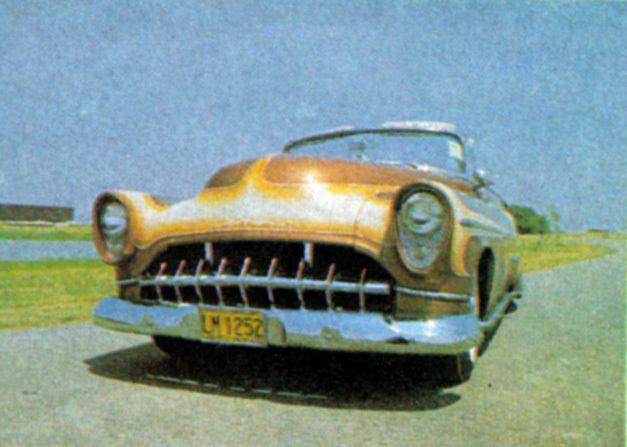 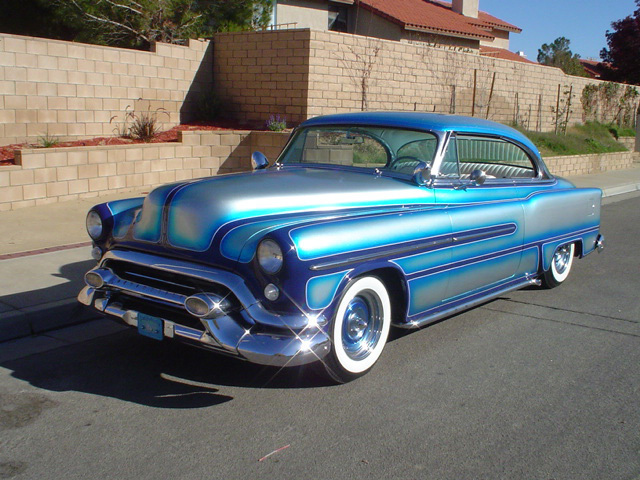 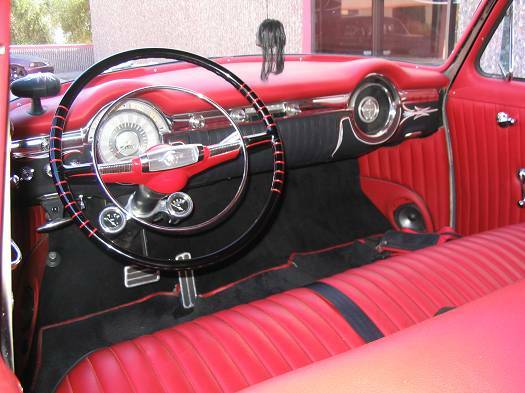 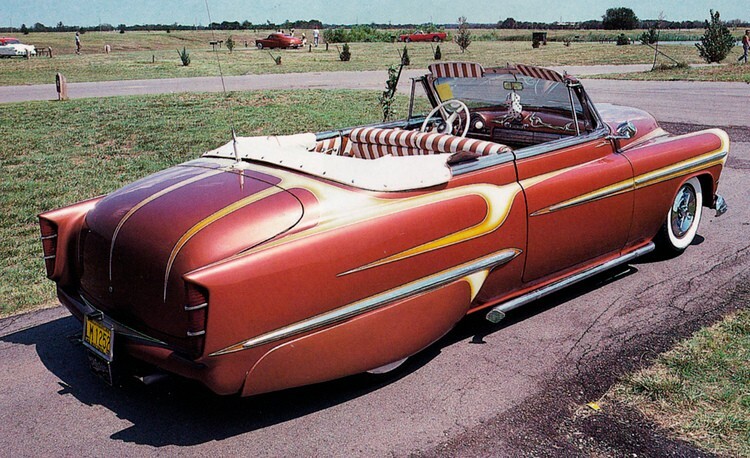 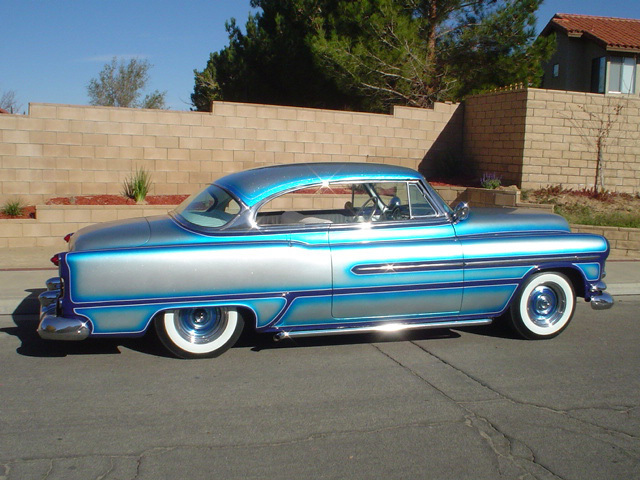 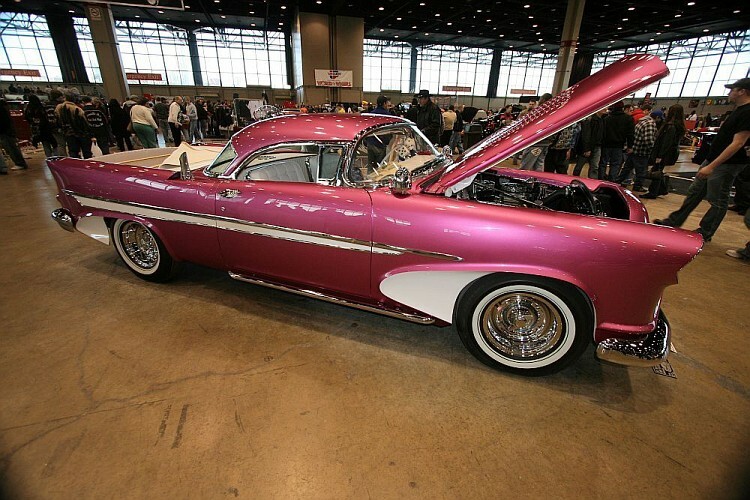 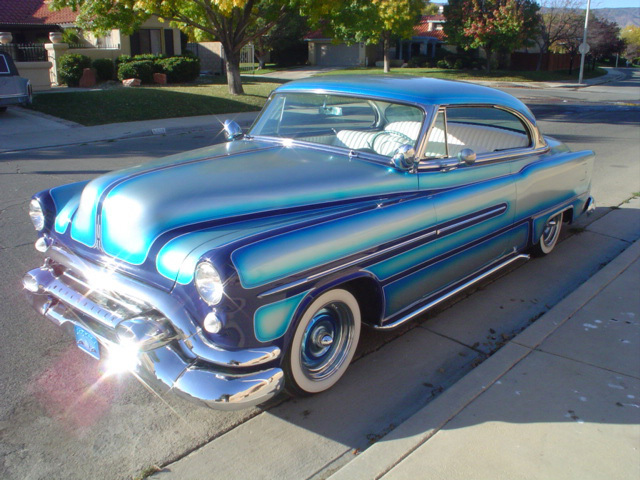 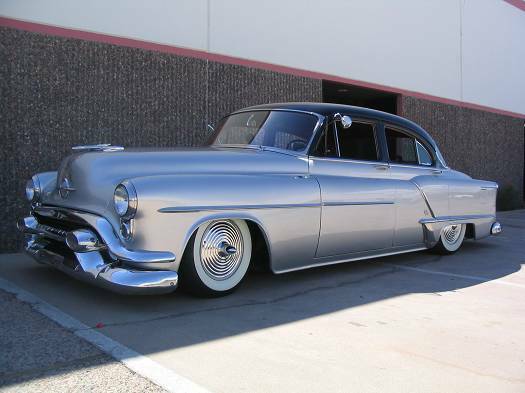 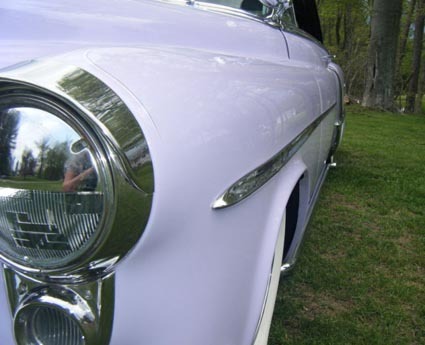 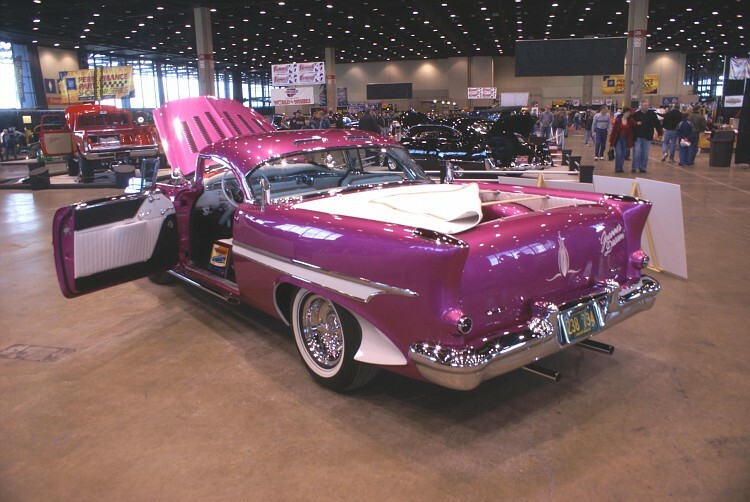 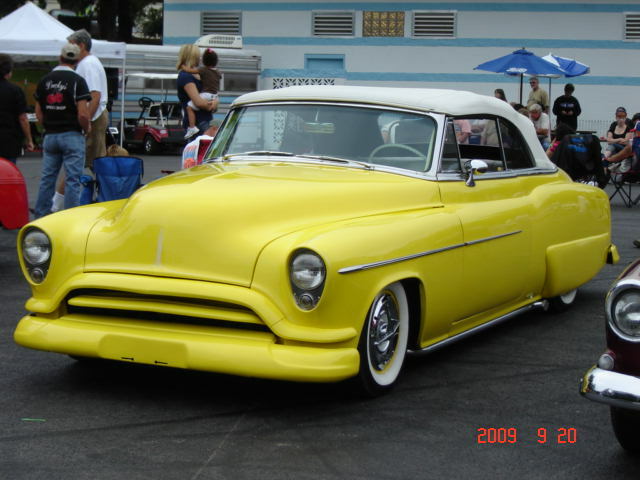 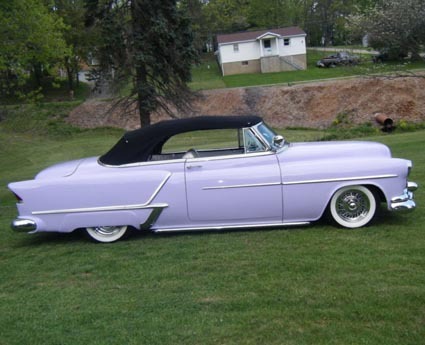 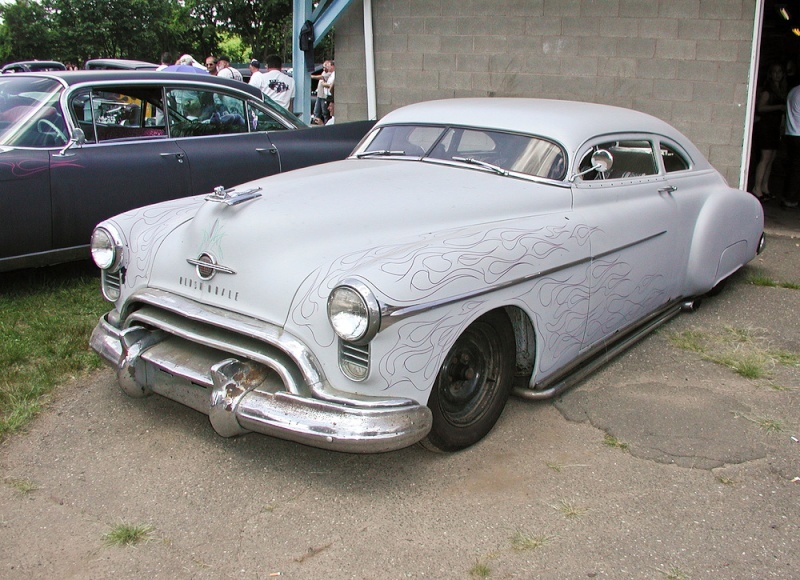 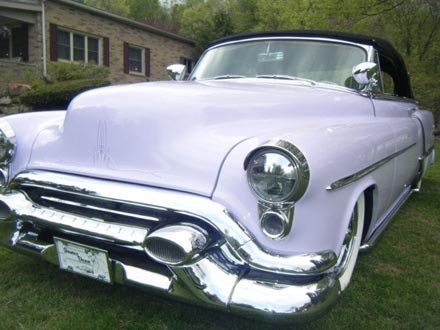 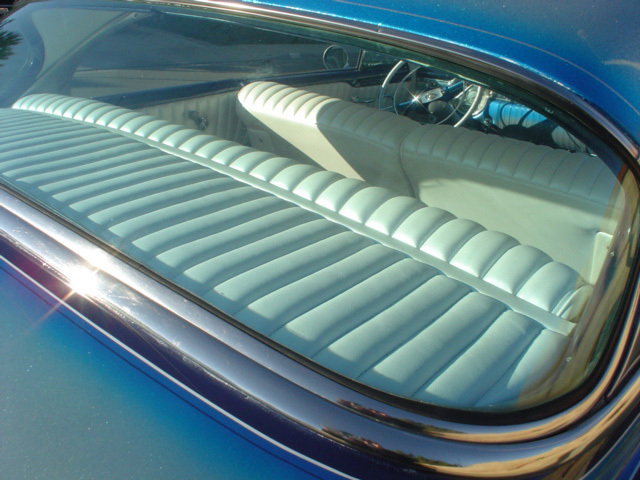 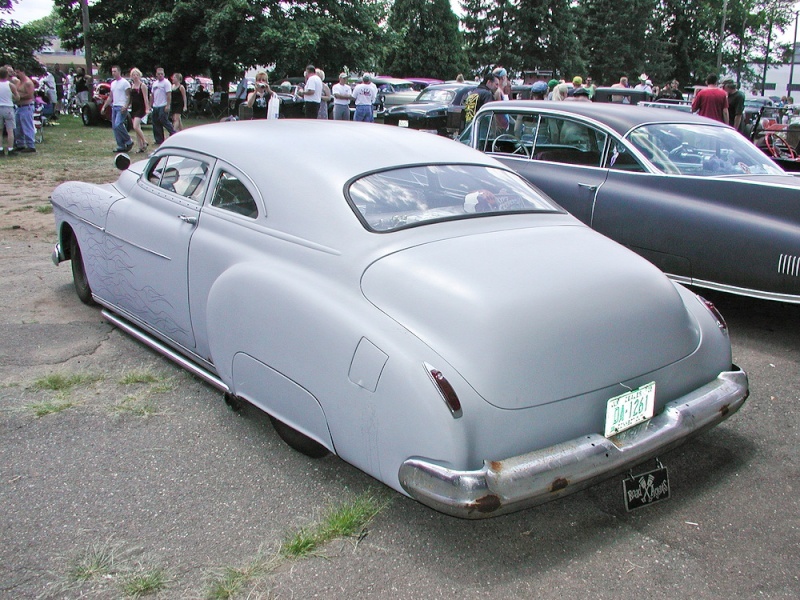 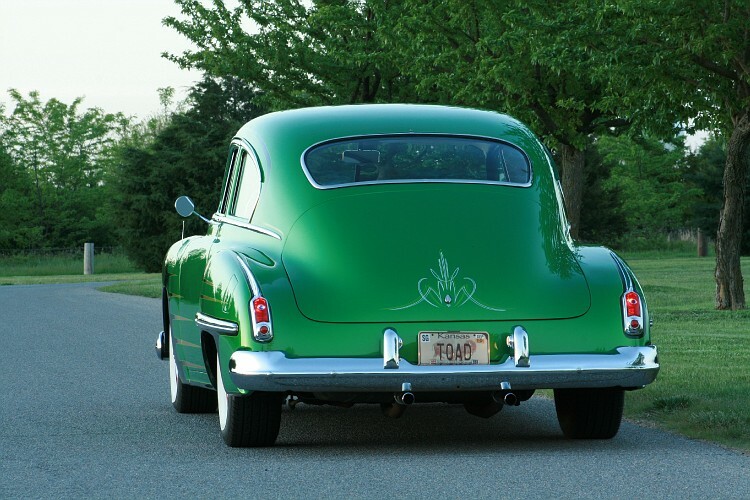 This highly styled Dream Car began life as a 1954 Oldsmobile Super 88 Holiday Coupe (54-3637D). 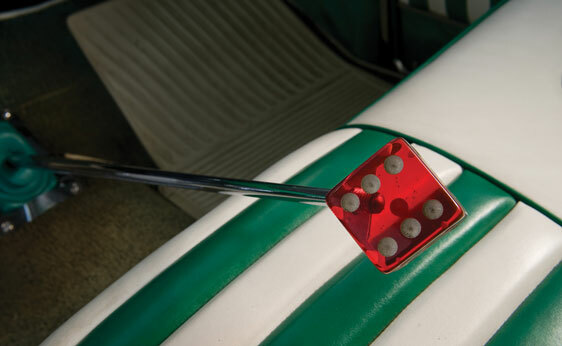 It was used as a daily driver until 1960-1961 when Tom & Joanne Archer began building a truly unique one-off radical custom show car. 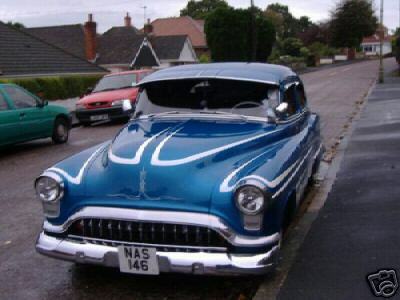 On dirait la même mais non c'est une autre!!! 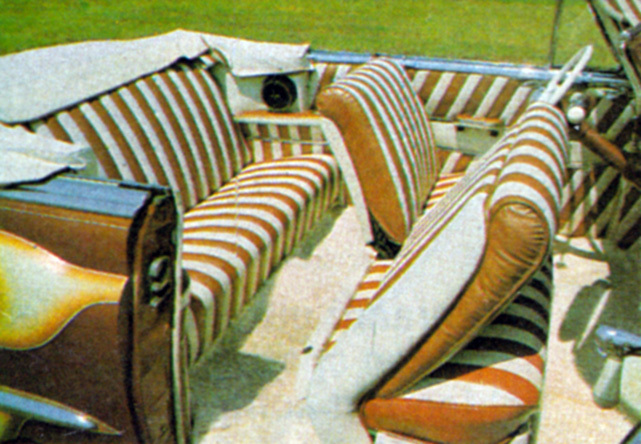 font chier ces accessoires à la mode !! 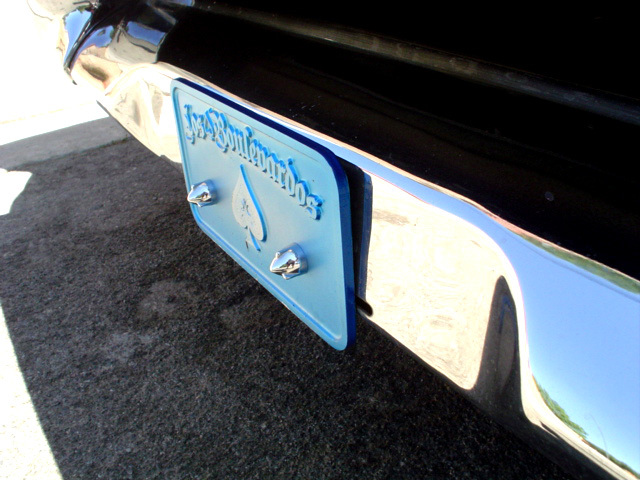 j'etais sur que tu nous lirais !!! 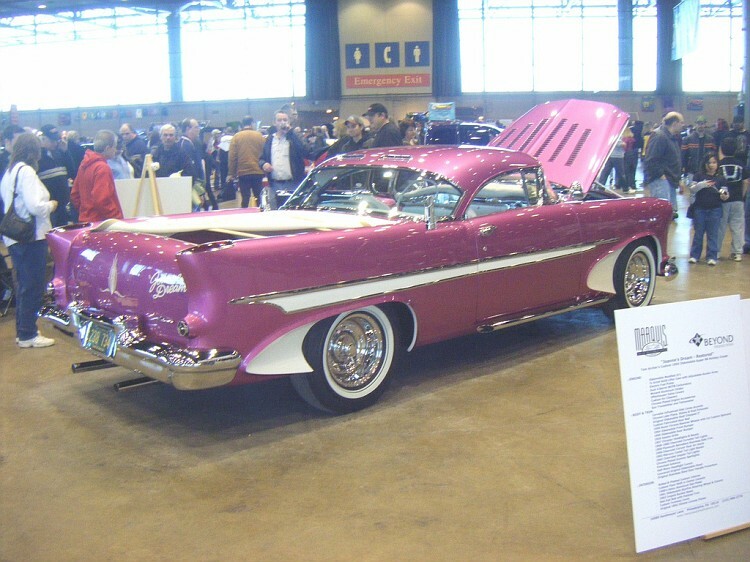 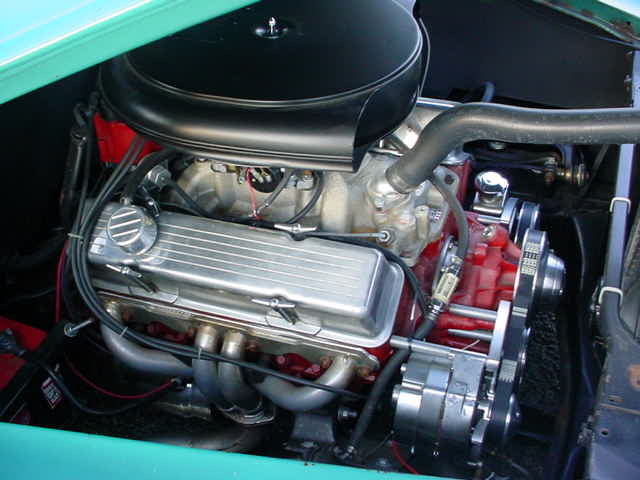 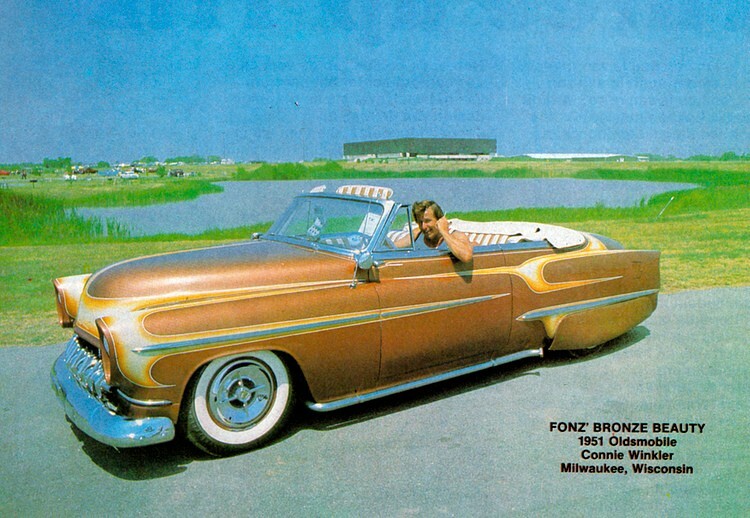 Originally built in the late 50's early 60's by Jerry Hohn from Plymouth, Wisc. 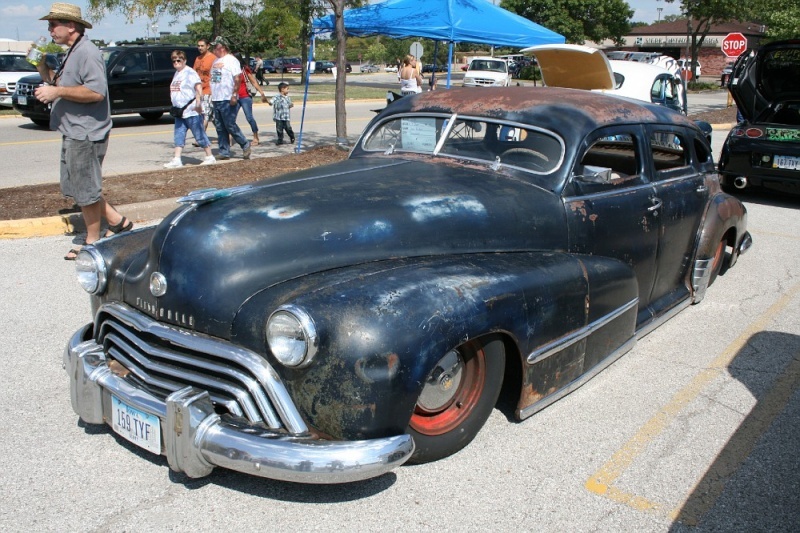 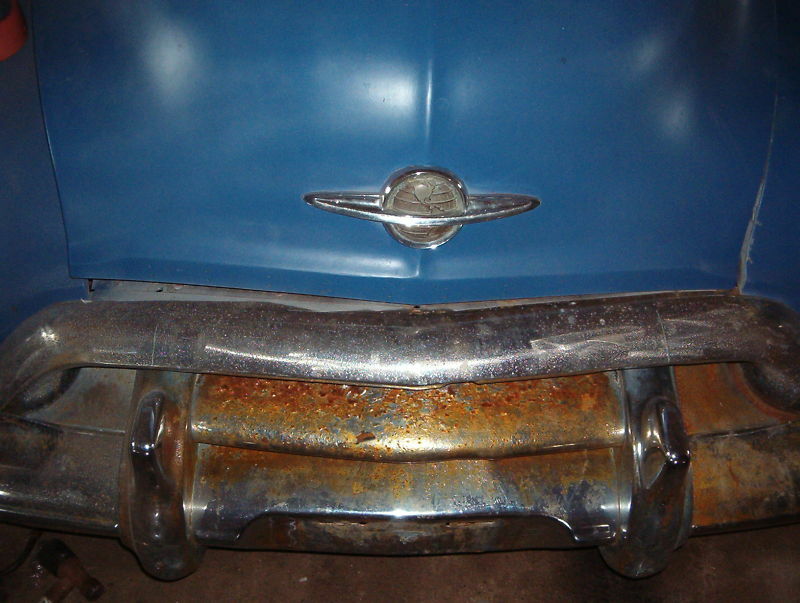 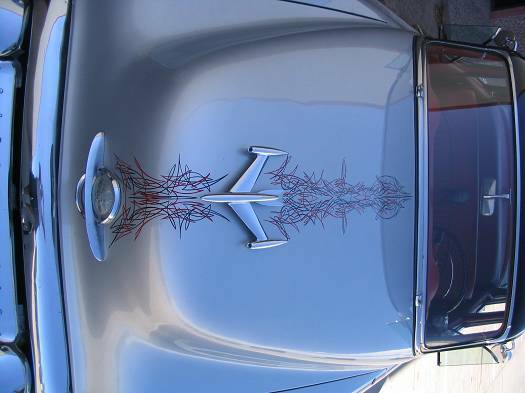 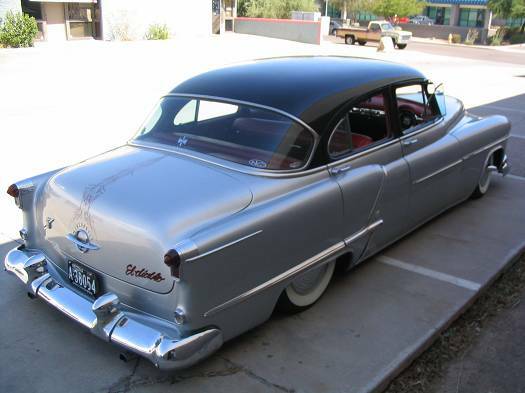 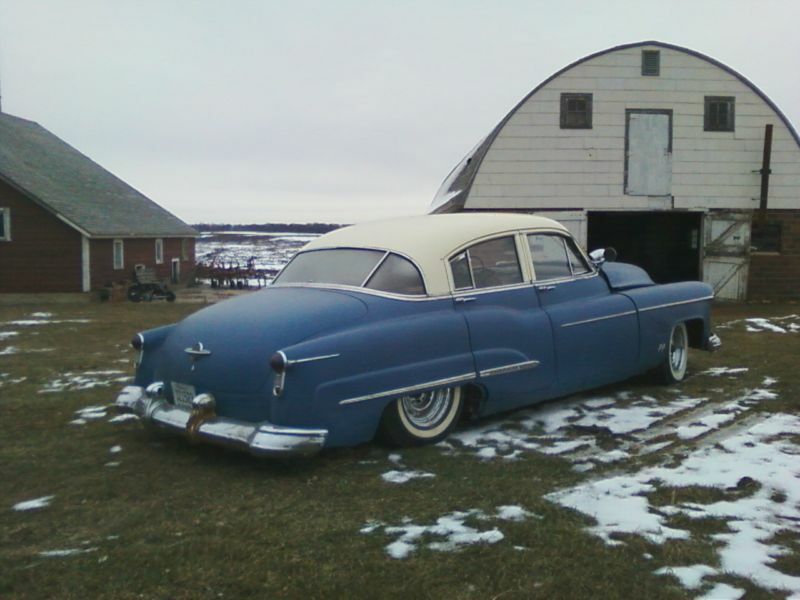 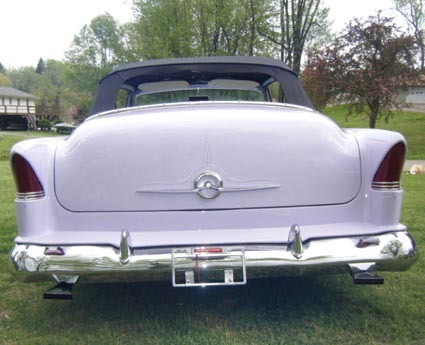 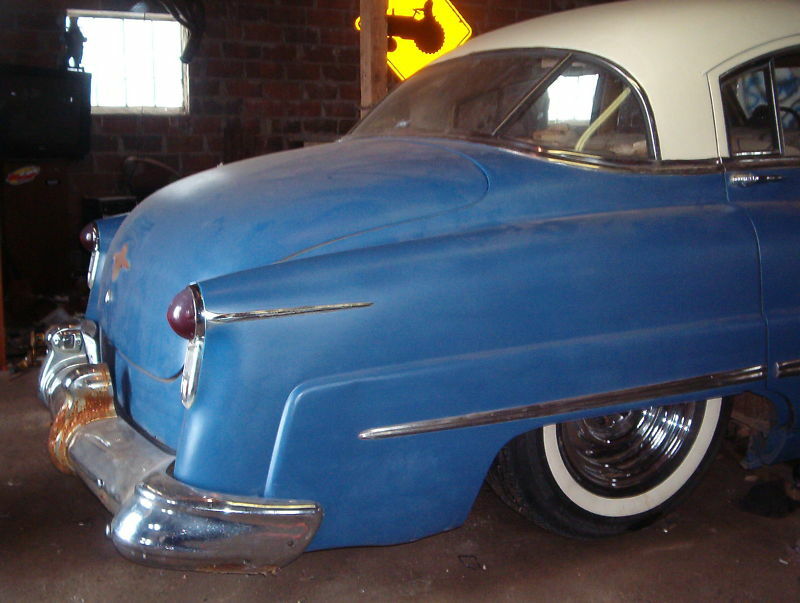 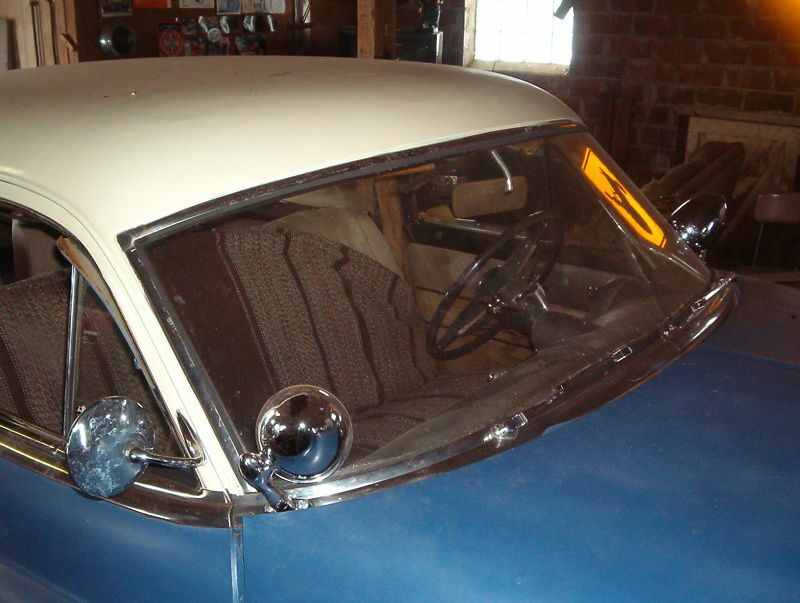 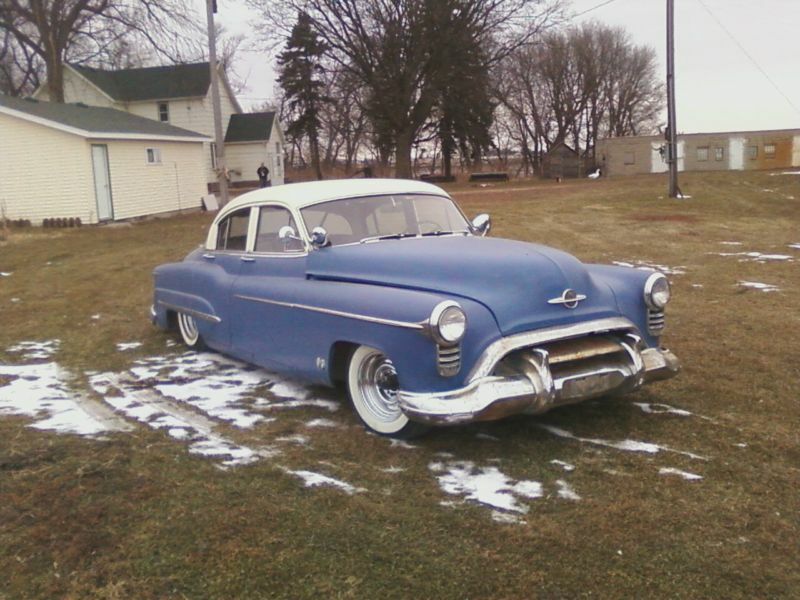 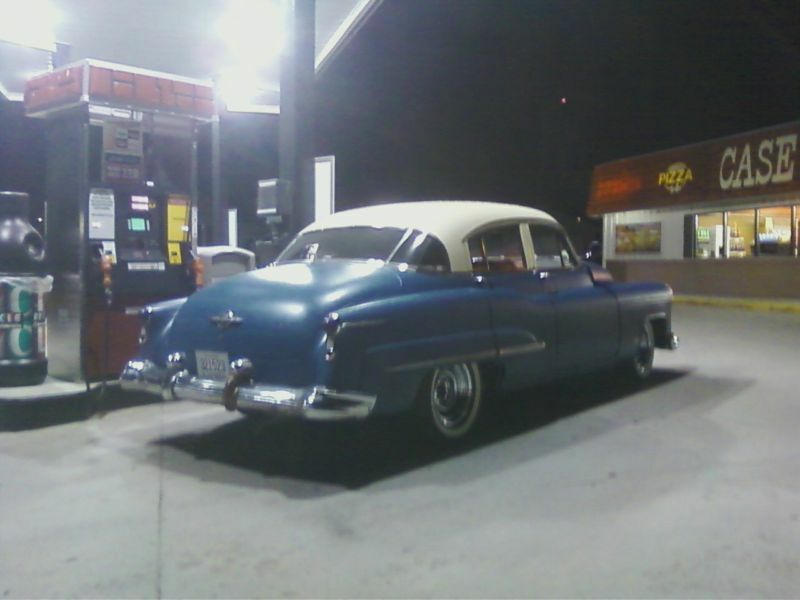 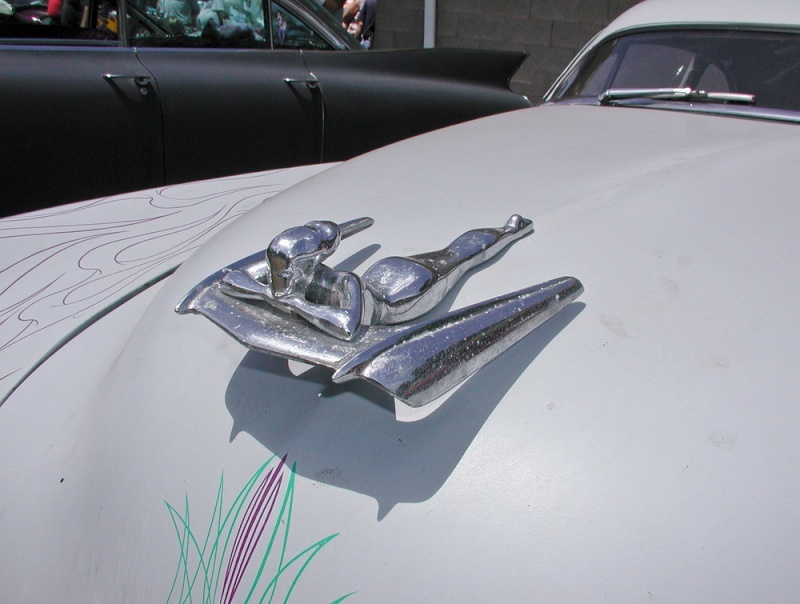 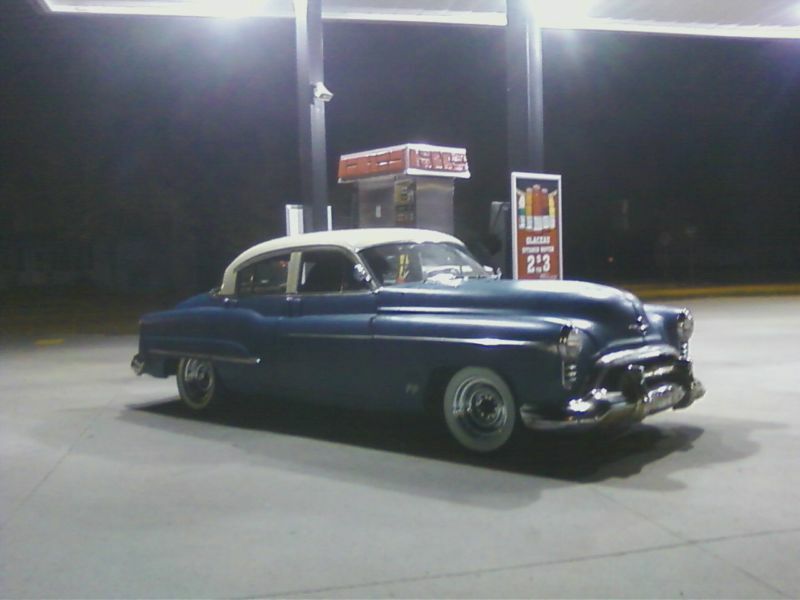 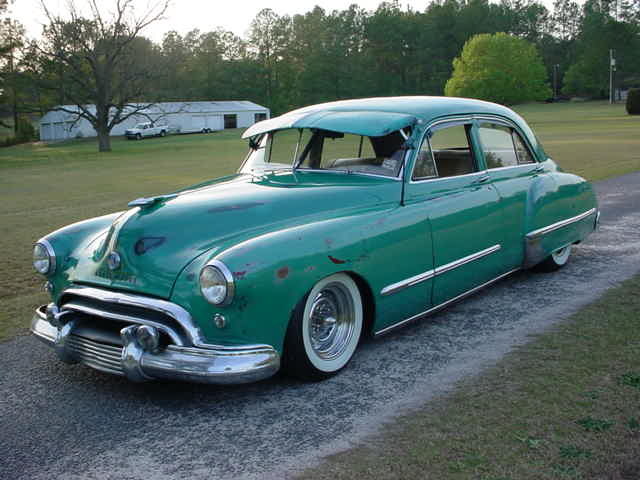 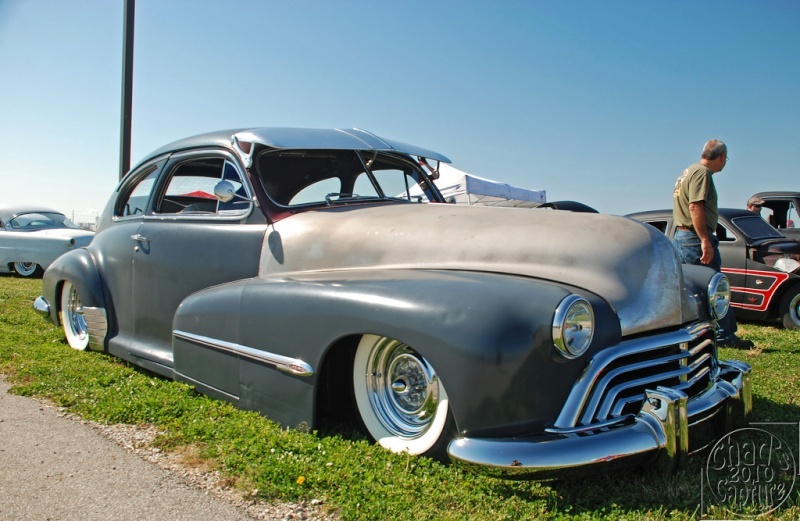 The car has frenched 1954 Buick headlights and 1955 Chrysler taillights.